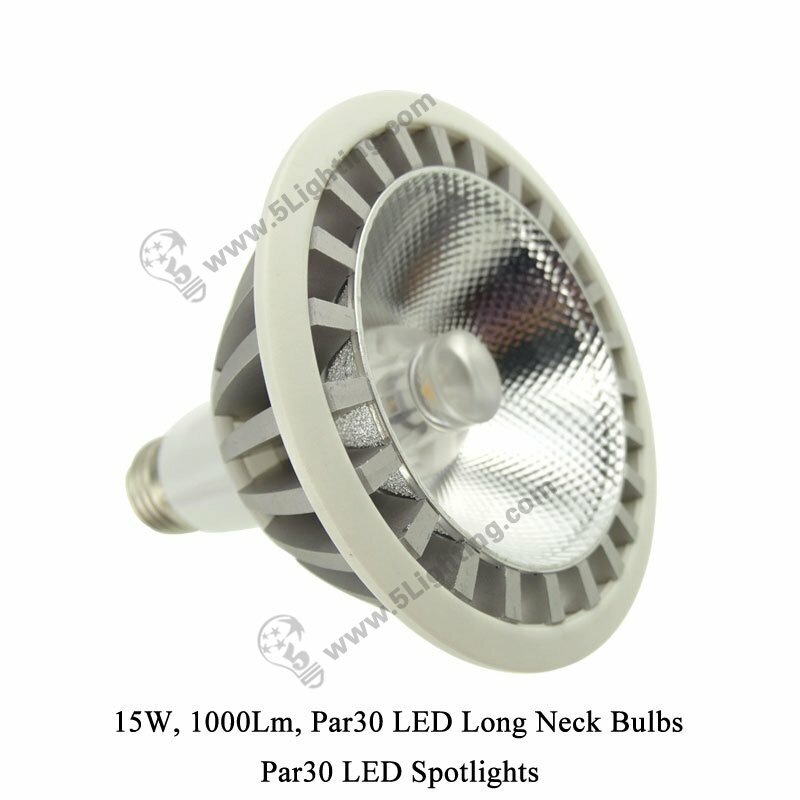 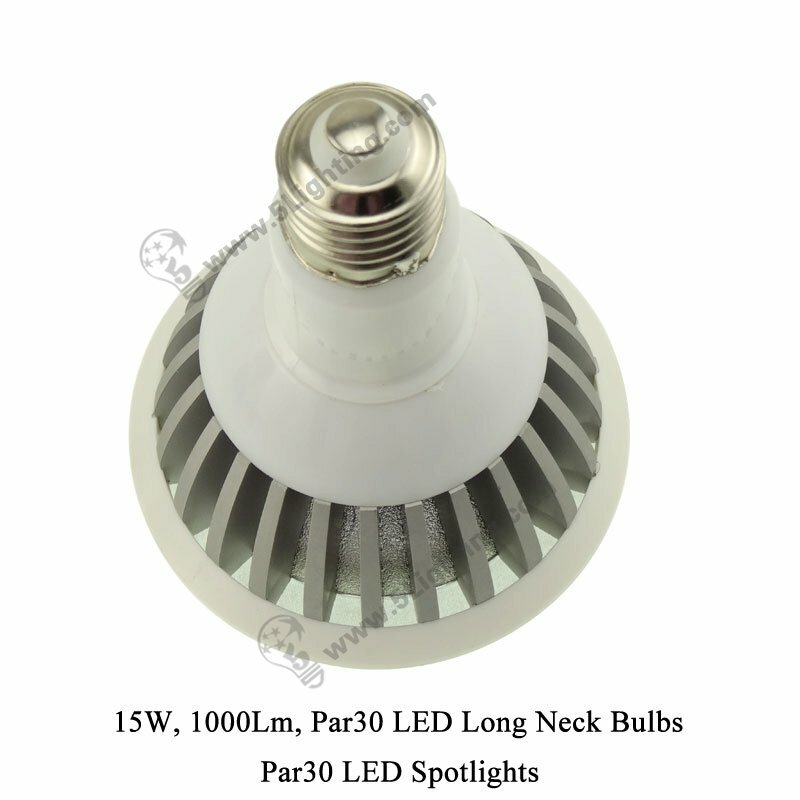 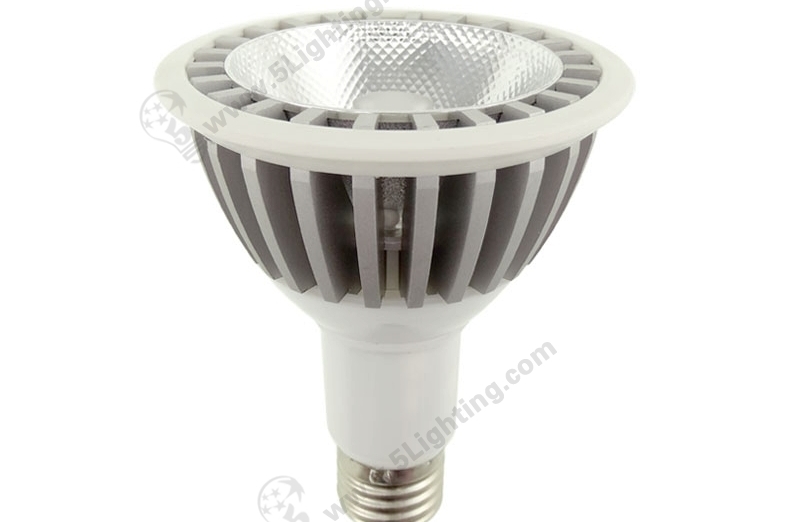 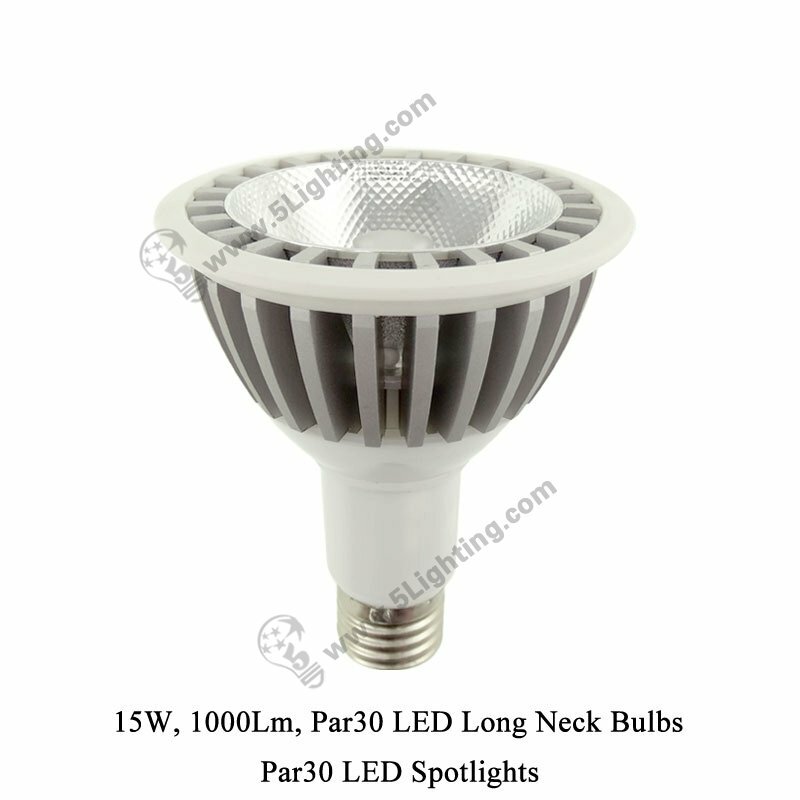 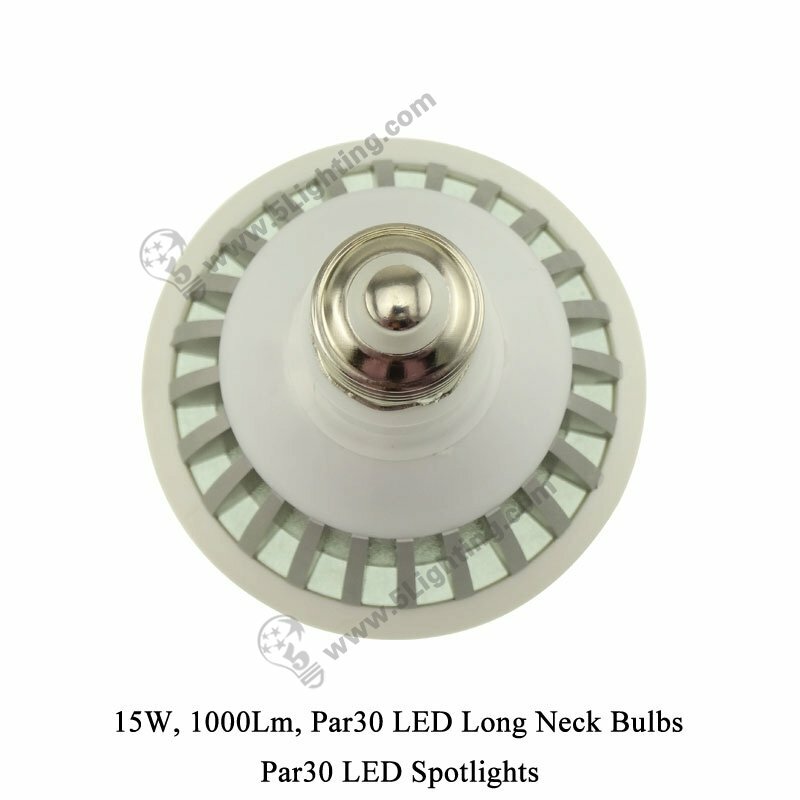 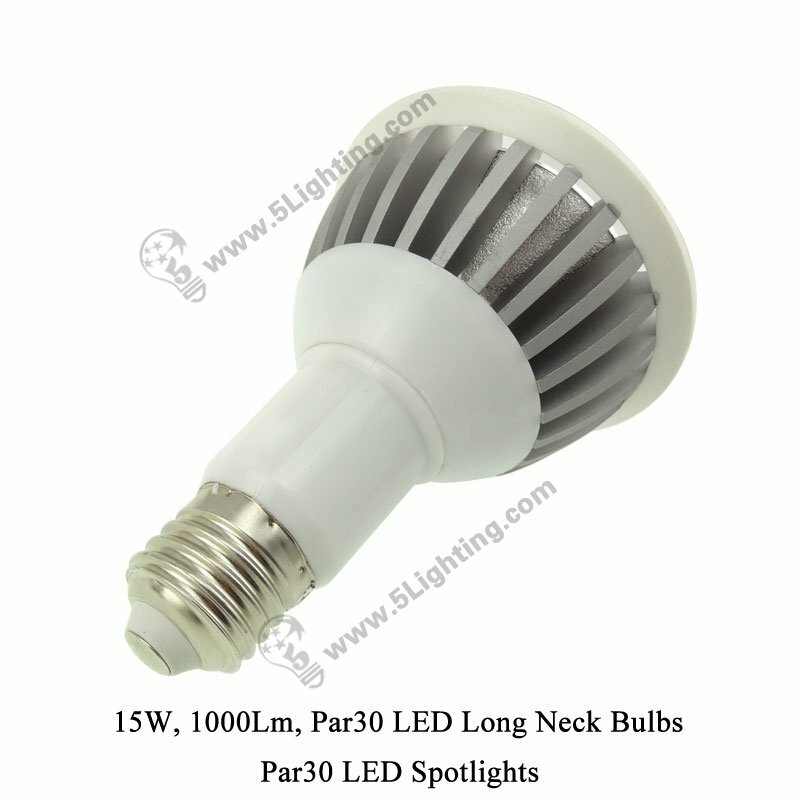 Par30 long neck 15w, LED par30 long neck bulbs 15w. 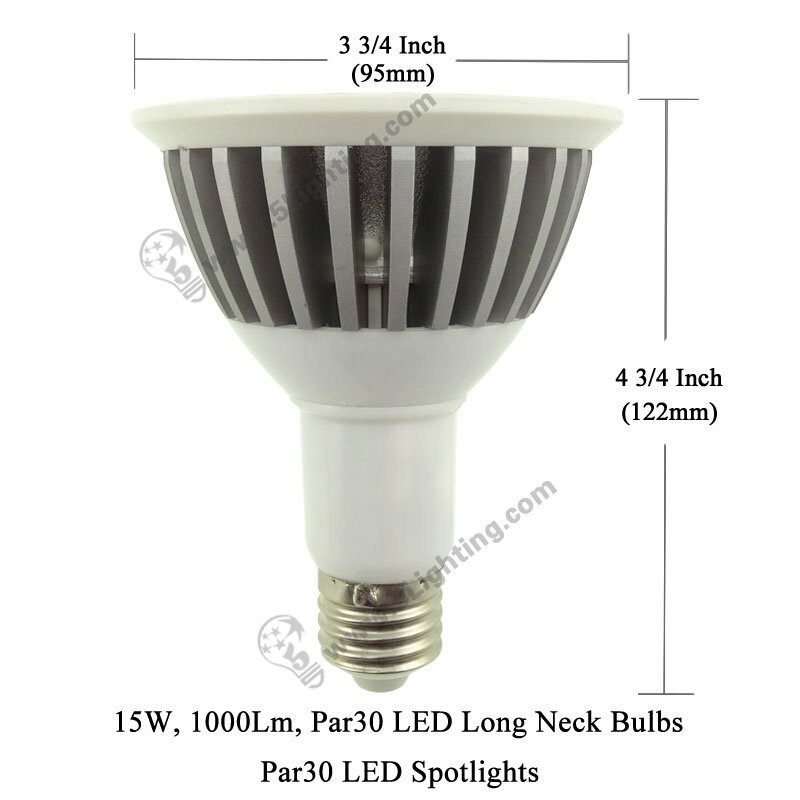 Wholesale par30 long neck 15w is energy saving that with low power consumption, ideal choice for 100 watts halogen par30 long neck bulbs replacement, and our led par30 long neck 15w adopts superior brightness integrated led chip as lighting source, which is featured with elegant appearance, perfectly fixed for living room, shopping center and different kinds of interior decoration lighting usages. 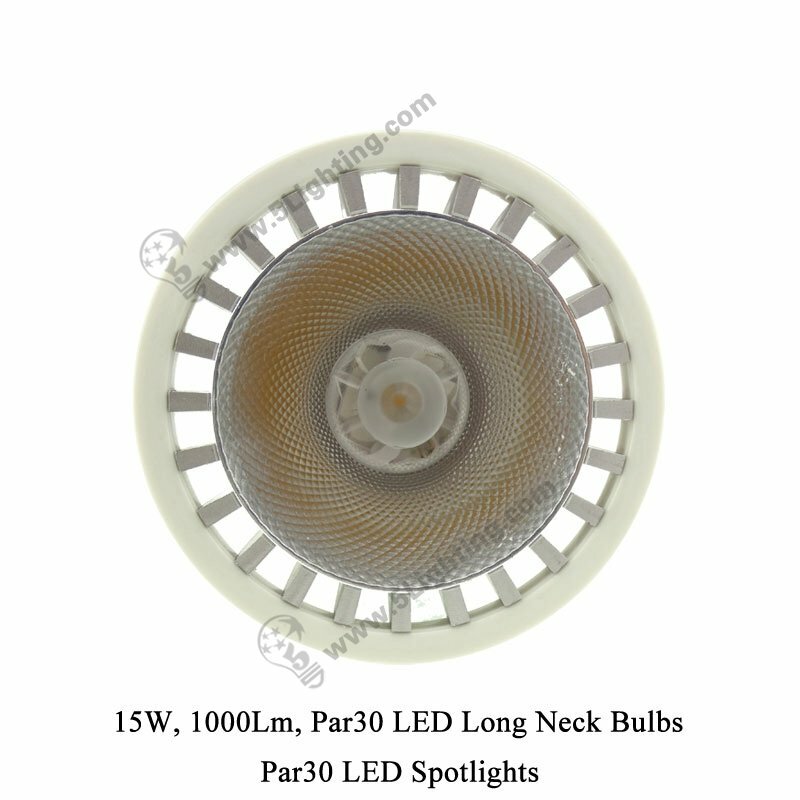 15W, 1000Lm, AC110V / 220V, Par30 LED Long Neck Bulbs, Replaces 100W Halogen Par30 Long Neck Bulbs. 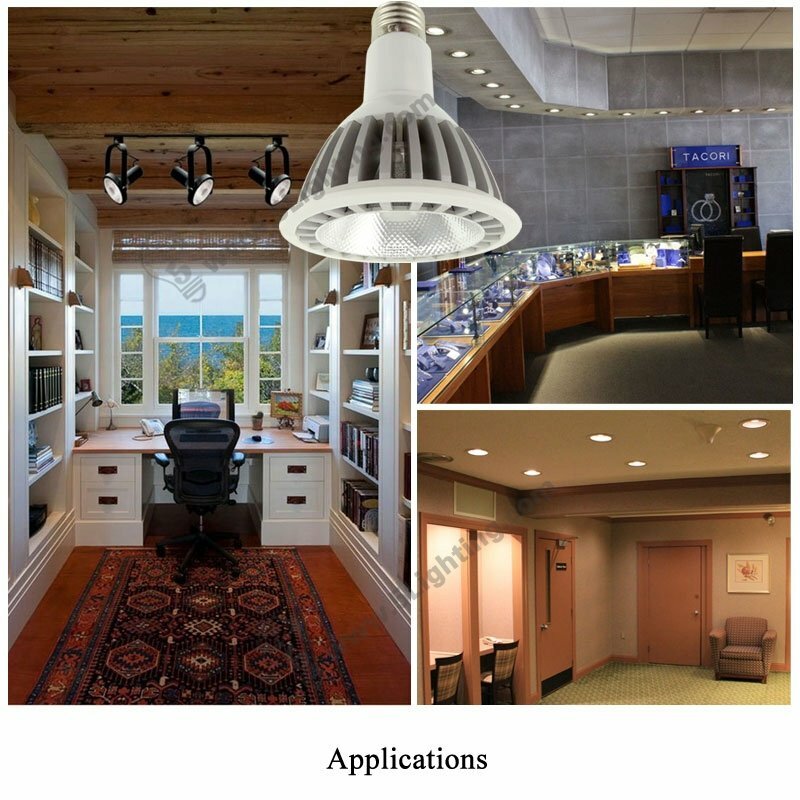 Application area: Perfect for indoor decoration lighting.